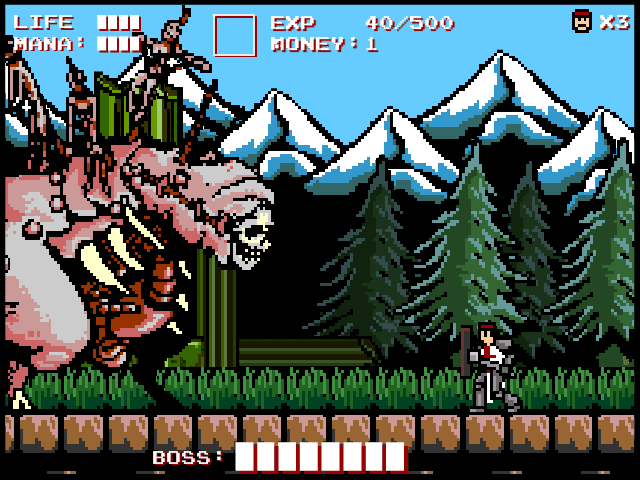 Berzerk Studio wants to take you back to the 80's with Infernax, a retro metroidvania with horrific enemies that are far more gruesome than anything that would have actually been released on the NES. Players must trek across an open world, fighting monsters, gaining experience points to increase their stats, and acquiring new weapons, spells, and abilities. Players also earn money that they can use to buy better armor, as well as health and magic restoratives.